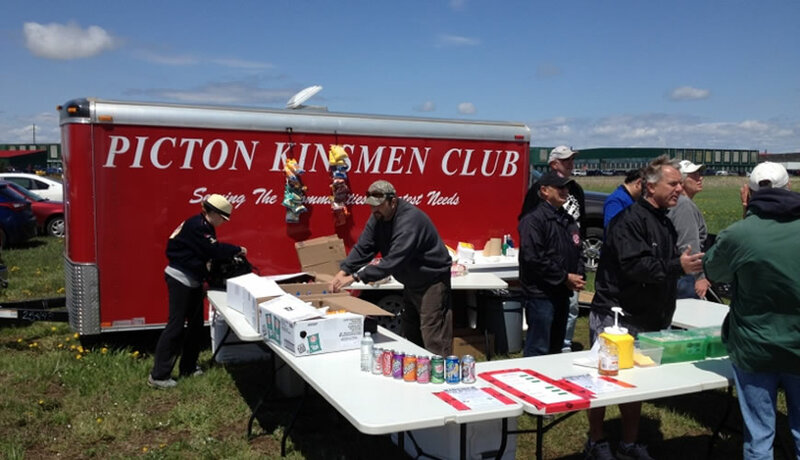 another donation from the Picton Kinsmen for another great cause. 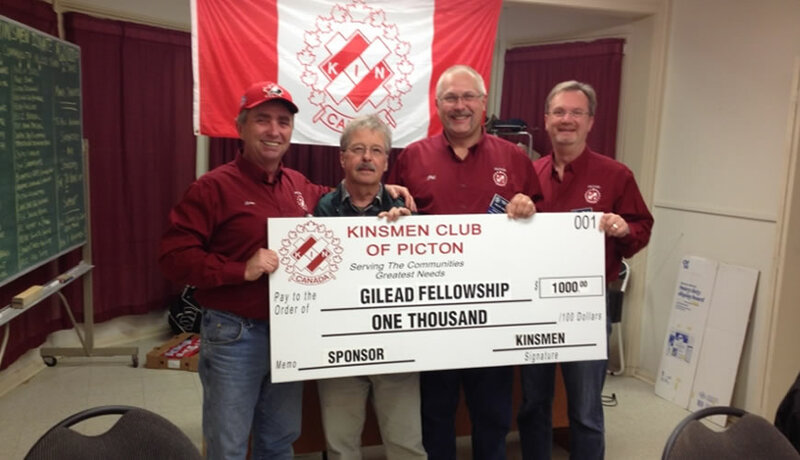 January 30th 2018. 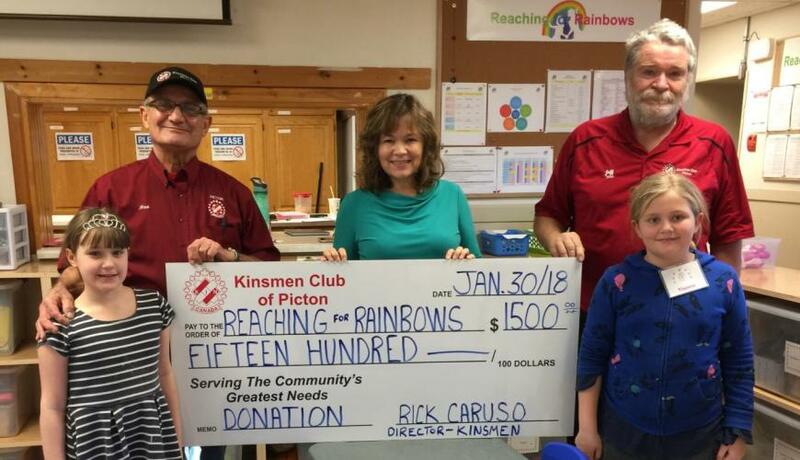 Kinsmen Club of Picton donated $1,500 to Reaching for Rainbows. 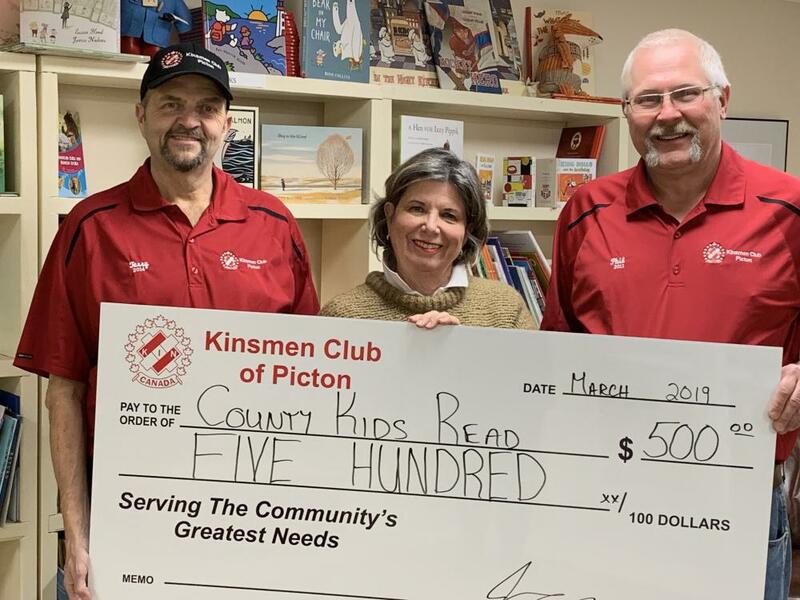 Helping hold up the big cheque are, from left to right, Alexis Kellar, Rick Caruso (Kinsmen Director), Lynne Donovan (Rainbows Convenor), Jeff Holler (Kinsmen Director) and Tianna Saunders. 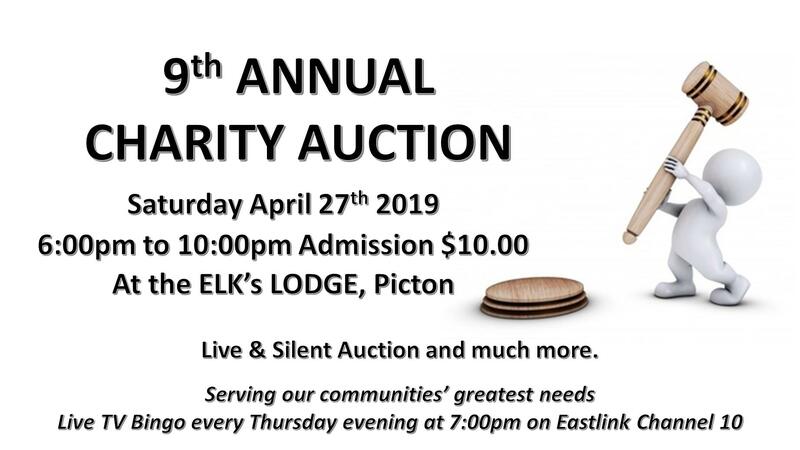 Saturday April 27th 2019 6:00pm to 10:00pm Admission $10.00 At the ELK’s LODGE, Picton Live & Silent Auction and much more.